Thanks to the good folks over at rcrdlbl for this tune. 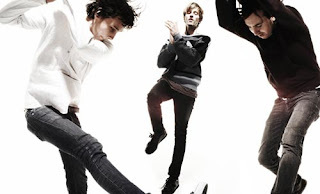 Cut Copy are making some major waves in the music scene with the recent release of Zonoscope. It is a great album from a great band that needs to be on everyone's playlist.